Just the name of the drink wants me to make a trip down to India and have this in the Mastani stores that are found all around on the streets of Pune. We are not a big fan of blended drinks in my family and my boys would rather eat the fruit than the juices. So why would I go through the task of making a fruit drink when they don’t really care about it. 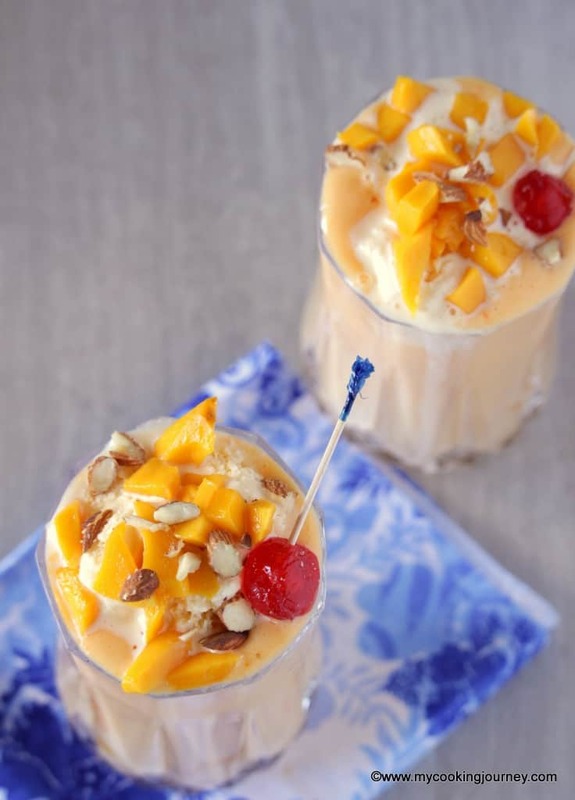 I grew up in the Northern states in India and I remember drinking the Mango milkshake there which has fresh mangoes and ice cream. 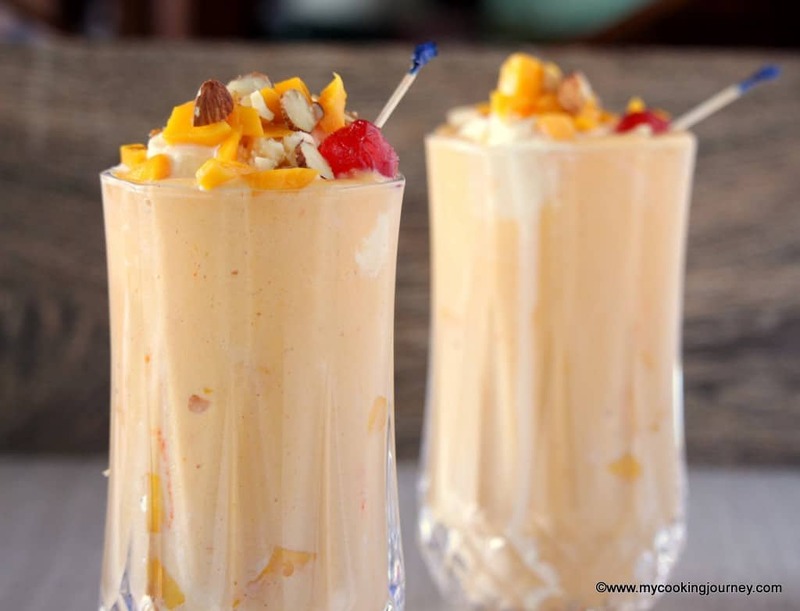 Those were days when a kid could just get excited about having a tall glass of mango milkshake. 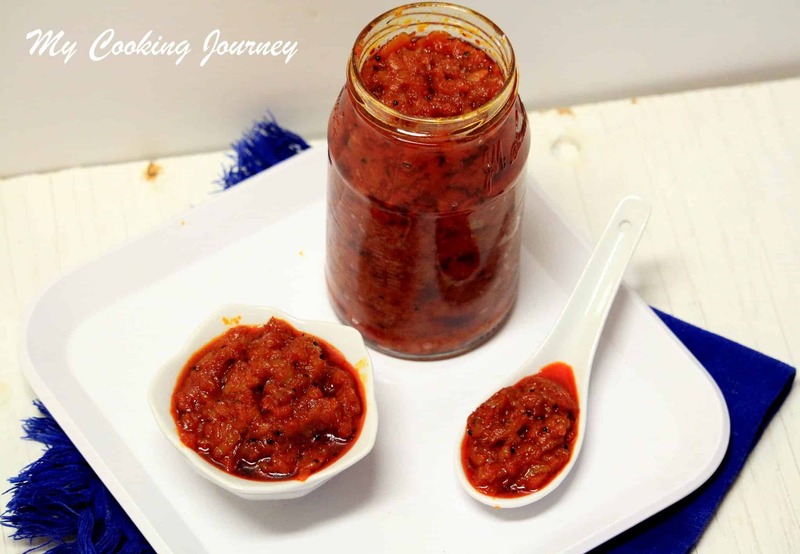 When thinking of gearing up of the summer months, these thoughts came to my mind and I wanted to recreate something along the lines of street food and my memories. That is when I read about the specialty of this drink called the ‘Mastani’. I have my aunt and cousin living in Pune and it has been a while since I visited them. I talked to them over the phone yesterday and asked about the drink and that is when she mentioned that there are Mastani stalls all over Pune and they make Mastani drinks with many fruits. Mango seems to be the popular and me being in luck, found some fresh mangoes in the farmer’s market yesterday. Now we cannot even compare these mangoes with the sweet deliciousness of India, but hey, no complaints. We at least get mangoes here and that too year around. I also bought a bag of frozen mangoes just in case the fresh ones were not sweet enough. 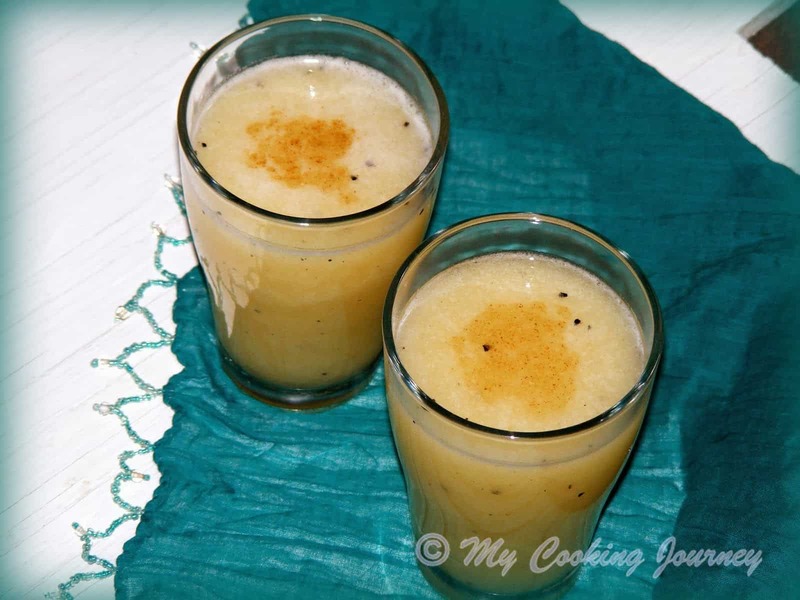 I would highly recommend making this drink with fresh mangoes instead of the puree as the flavor is definitely better. 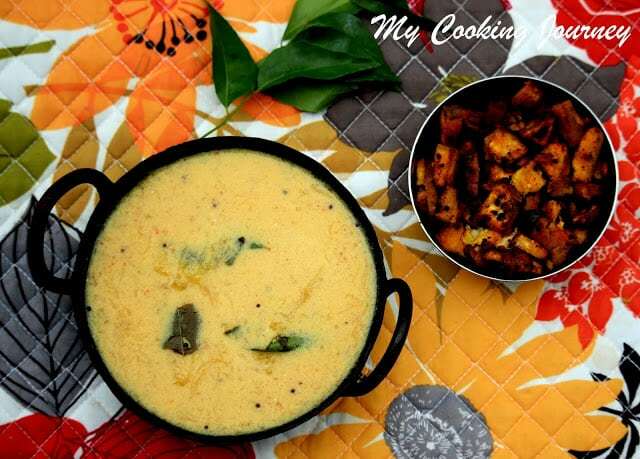 If you don’t get fresh ones, buy the frozen mangoes as they work better than the puree as well. If you don’t find either, then use the pulp as the last resort. I topped mine with some Vanilla ice cream, almonds, mango pieces and a cherry. The cherry was there only because I need to take pictures and they add a charm. 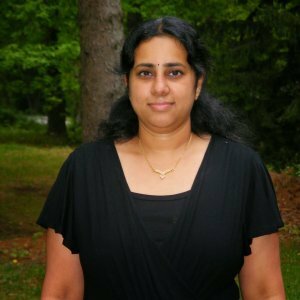 I do not like cherries and that too when I have my favorite fruit mangoes in front of me. I would definitely want to try the Mastani drinks when I go to Pune next and I already have my cousin all prepared for it. When I am there, I will be sure to taste few other flavors and then will decide which one is my favorite. Until then I am going to say this is by far the best drink I have made. Prepare two tall glasses and keep it aside. 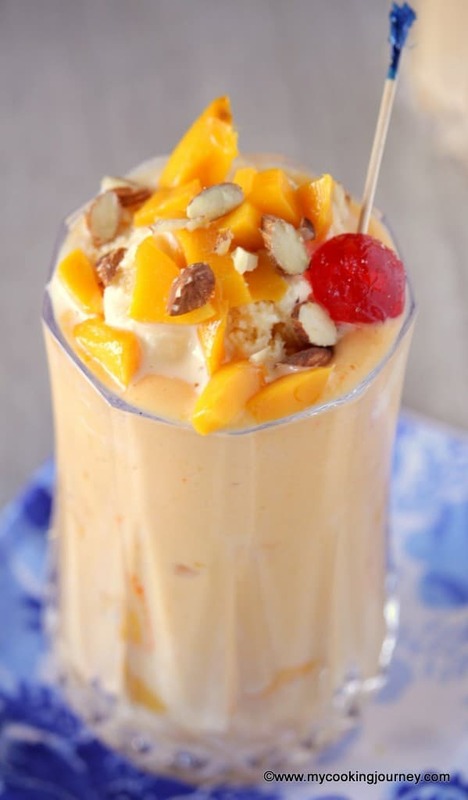 In the jar of the blender, add the mango pieces, milk and two scoops of ice cream along with sugar. I needed about 2 tablespoons of sugar as my mangoes were not too sweet. The ice cream scoop could be small or large depending on how creamy you like your drink. I had pretty large scoop in mine. Blend the mixture on high for about a minute. 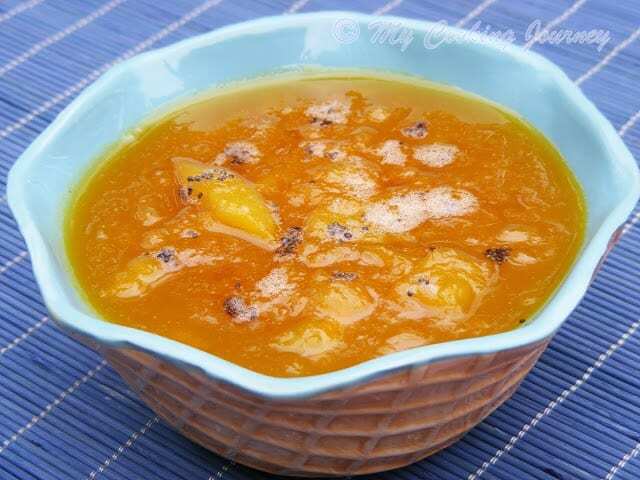 In the prepared glasses, add few pieces of chopped mangoes in the bottom. Next pour the blended drink until 3/4th full. Now top with a scoop of ice cream and add all the garnishes. Serve with a wide straw and a spoon. Enjoy the creamy deliciousness! This sounds like something my son in law would love. His favorite fruit is mango, so this would be right up his alley. This sounds like such a refreshing treat! I love the idea of the almonds or pistachios in this, sounds like a great combo! 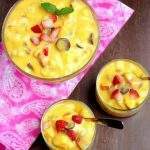 Looks so flavorful an amazing, reminds me of mango lassi other favorite of mine. 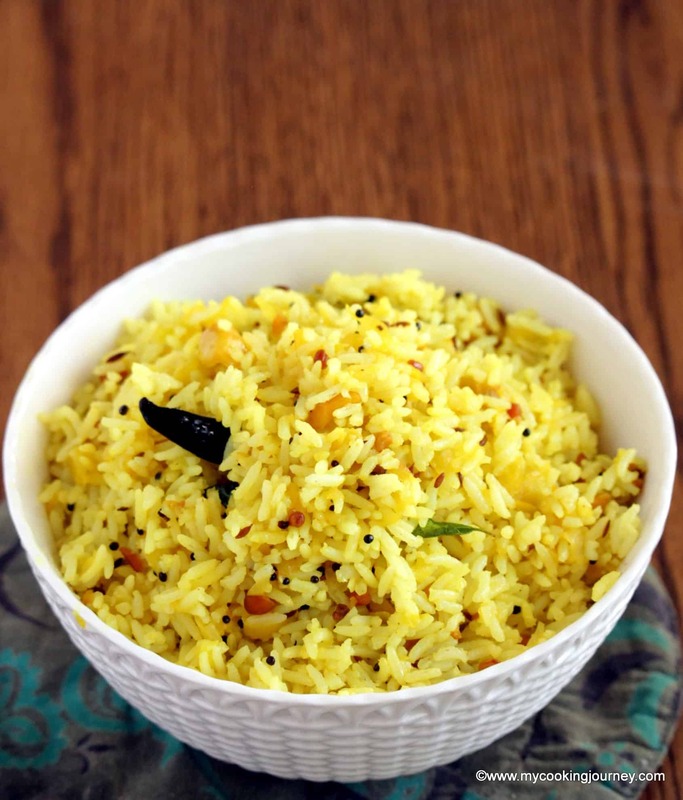 Now I am craving this need to find mangoes soon. I’m obsessed with mango, especially when the weather starts to warm up! 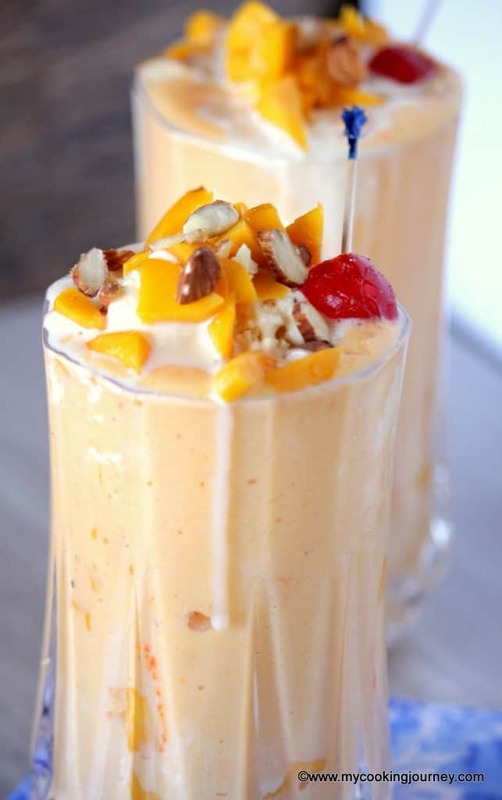 This Mango Mastani sounds delicious refreshing! What a wonderful dessert! Very refreshing! I love mangoes and I’m always happy when they’re in season. I can imagine sipping this in the summer. Thank you for sharing. 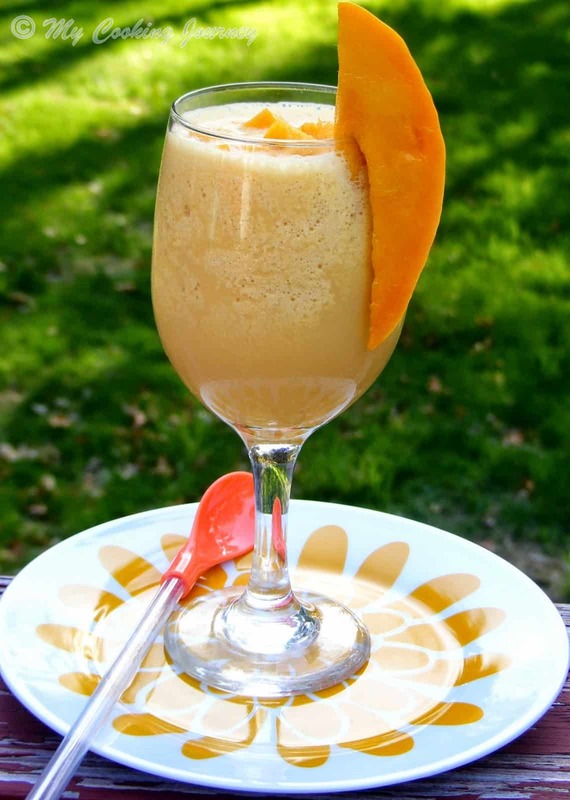 I love mangos so this drinks looks so good and refreshing. I definitely prefer the fresh ones but I’ve used frozen before in smoothies and they’re good. Can’t wait to try this. It’s going to get warmer here now… and mangoes will soon be in season. 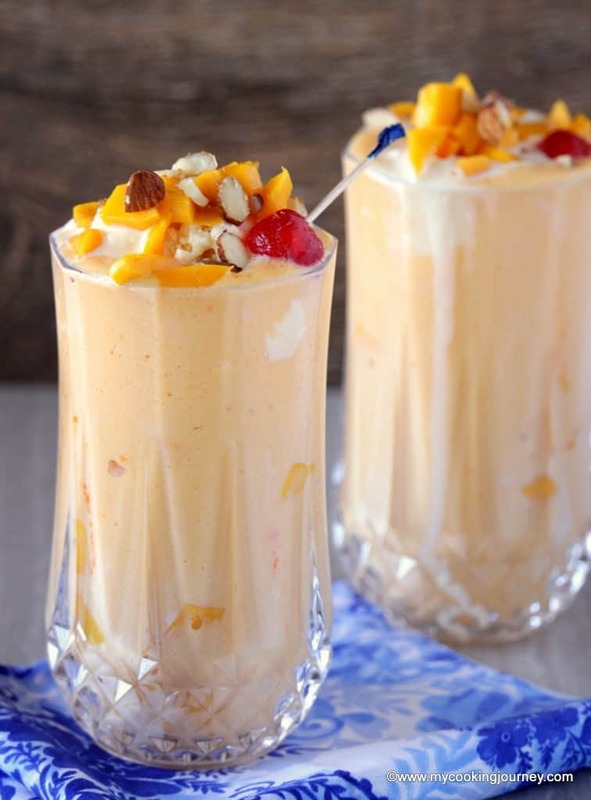 I love making mango lassi and mango milkshake for the kids. They will definitely love this. You can never go wrong with mango and ice cream together!! This looks like a delicious shake and adding the nuts is genius!! 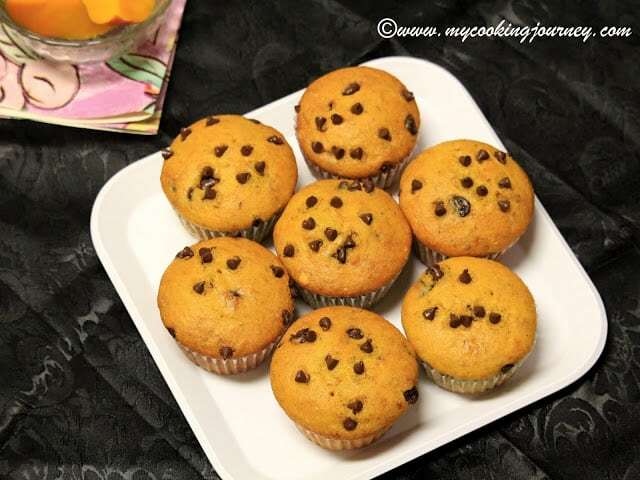 Wow – that sounds so delicious! And looks so summery and refreshing too. Is the drink as thick as it looks? It’s almost like a milkshake consistency. Not only is this drink gorgeous, it’s sound refreshing and delicious too. 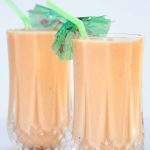 I always make a similar drink but with papayas. My dad got the recipe from his friend in Brazil. 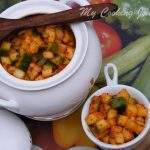 They’re both similar but I can’t wait to make this one with mangoes! I love how food/drinks can invoke memories of childhood. My kids would LOVE this if I made it this summer! Now I really can’t wait for warm weather!! This is beautiful! And has some of my favorite things … mango and ice cream. Oh, who am I kidding, I love it all! Wow! What a beautiful drink .. perfectly refreshing and just a little bit decadent. This is the ultimate creamy dreamy sweet treat! !